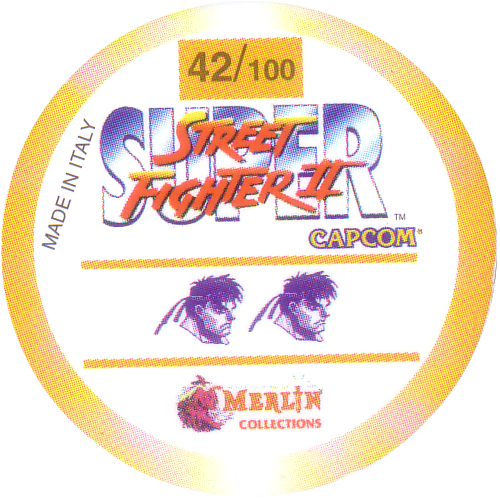 Info:These Merlin Magicaps are based on the computer game Super Streetfighter II. 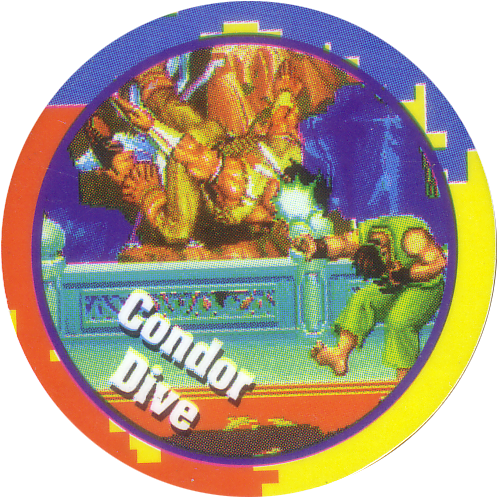 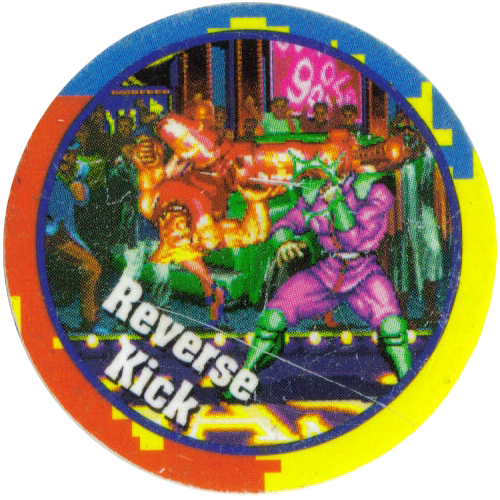 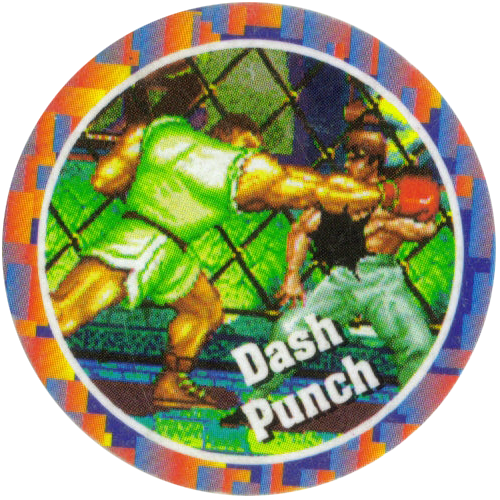 They feature each of the characters depicted as a cartoon and scenes from the computer game showing each character's different moves. 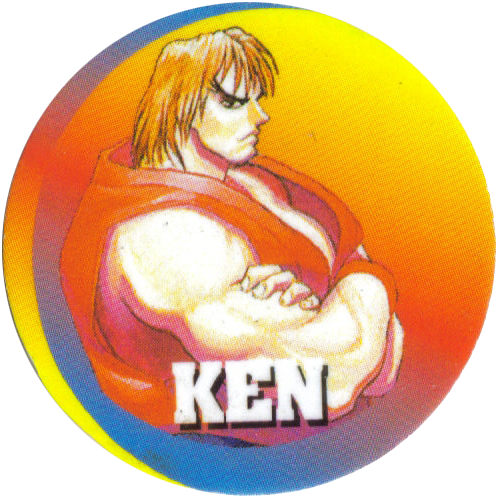 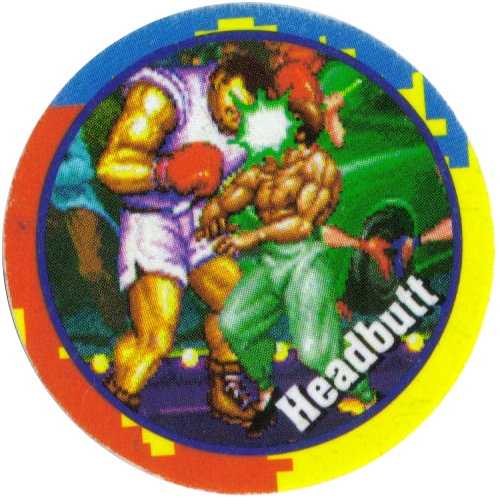 On the back of each cap is a rating as to how good the move is, ranging from one Ken head to four Ken heads. 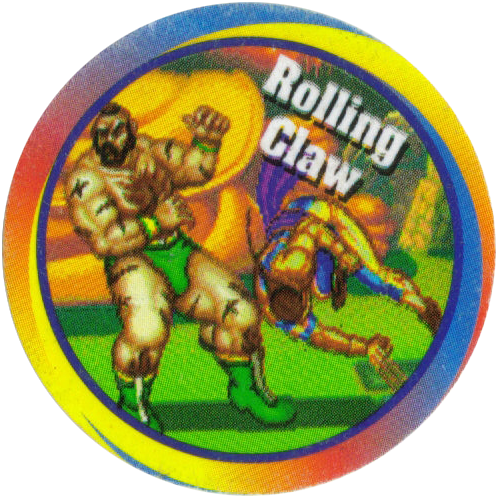 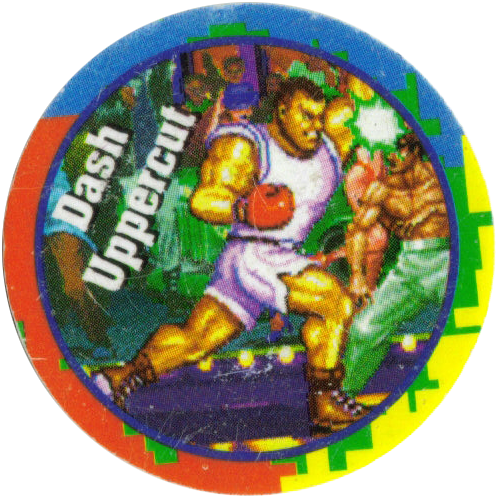 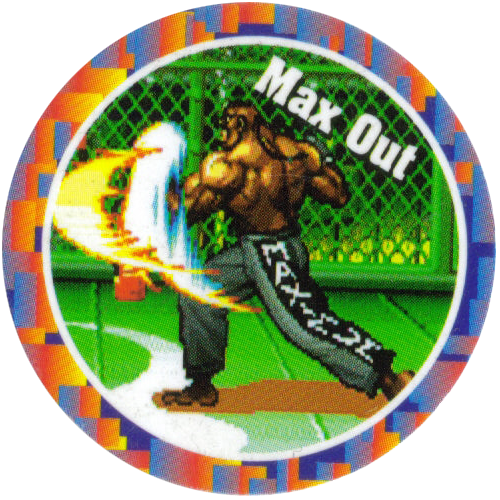 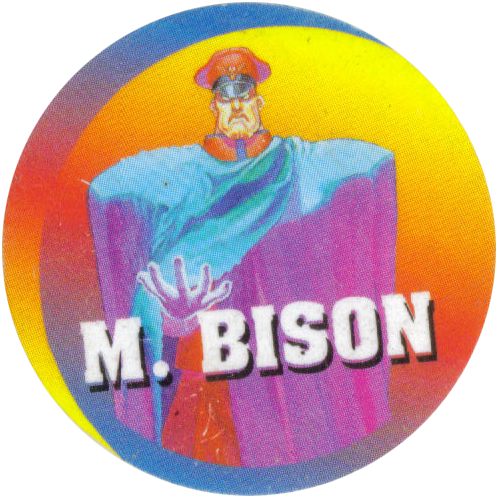 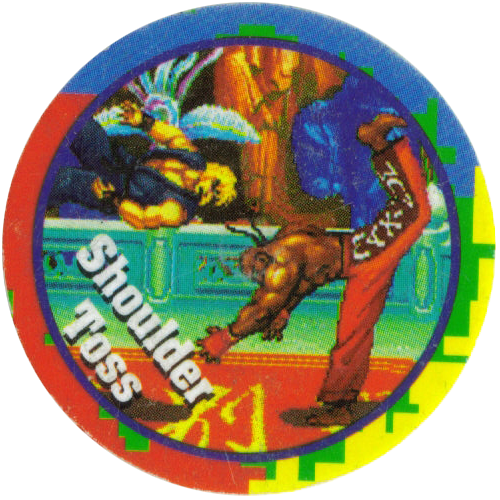 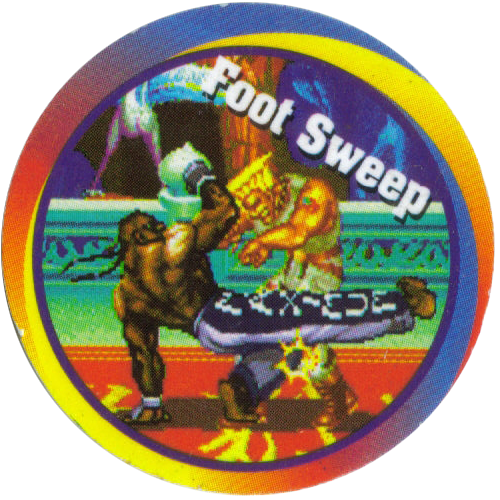 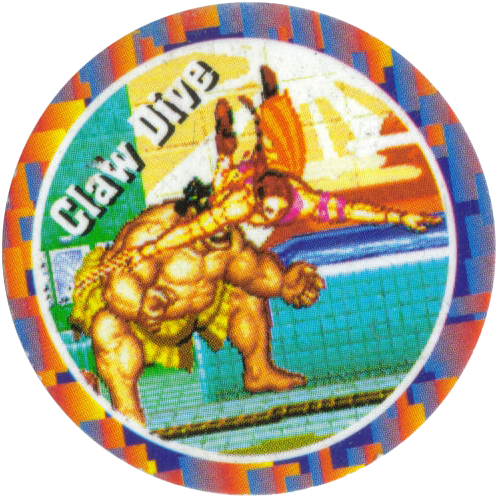 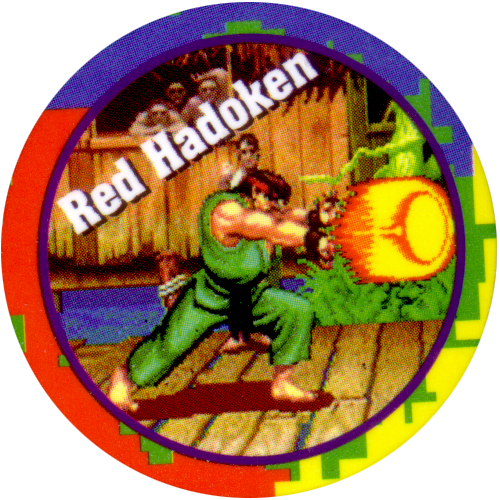 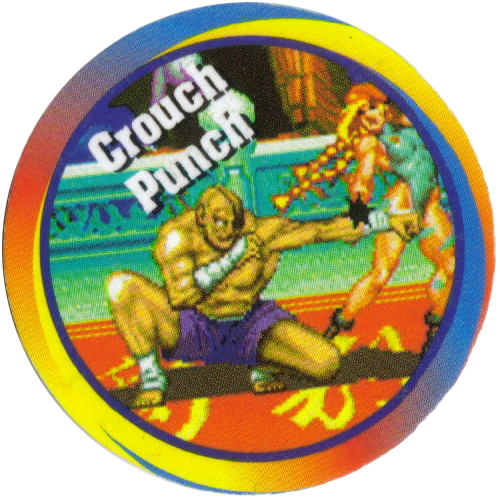 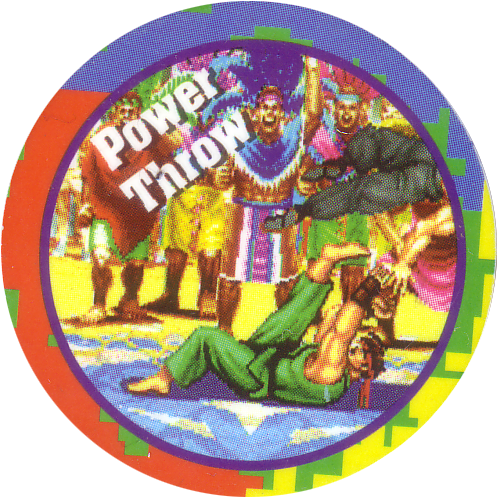 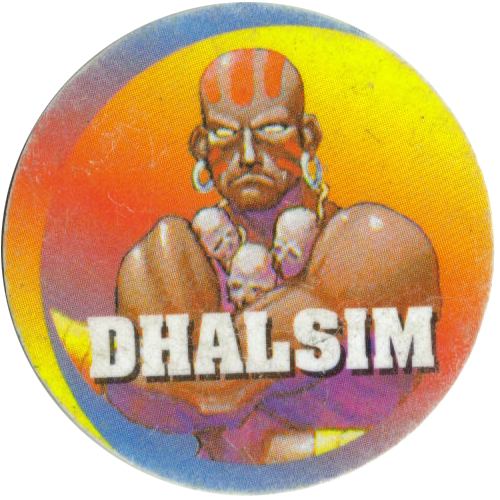 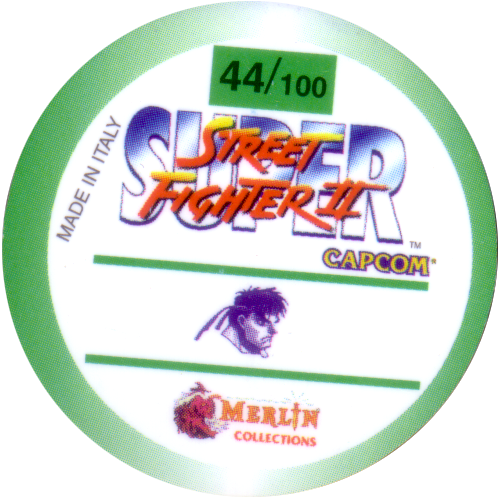 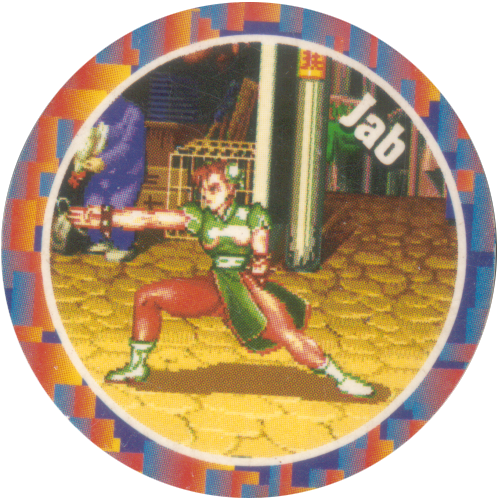 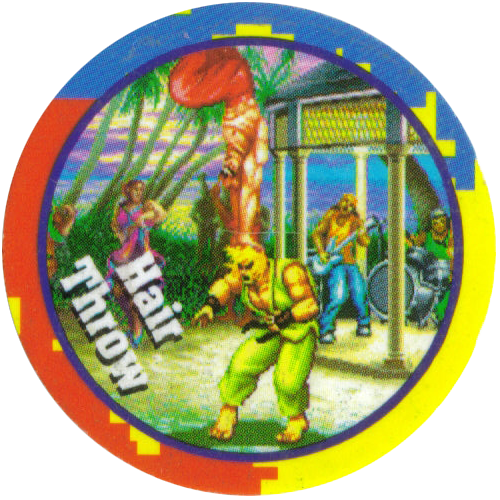 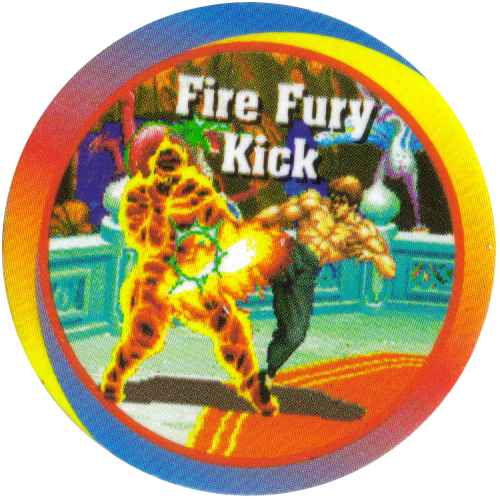 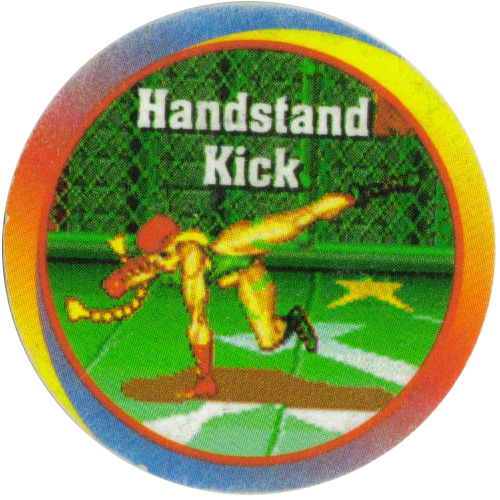 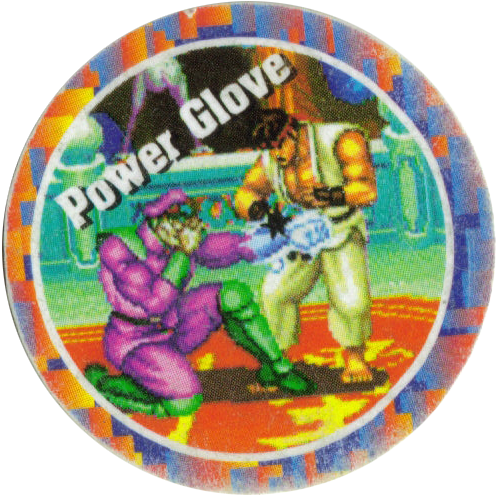 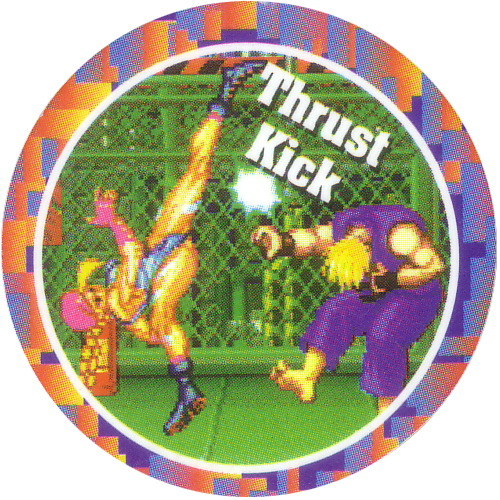 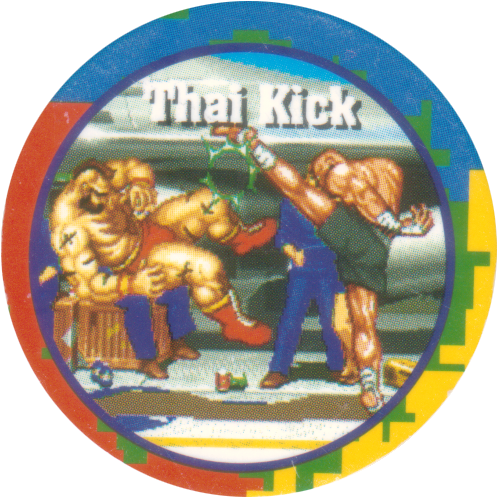 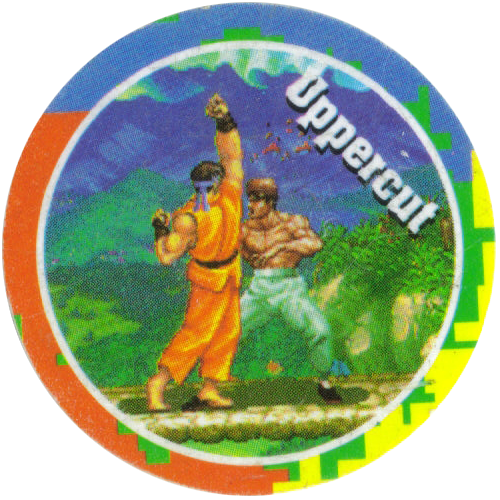 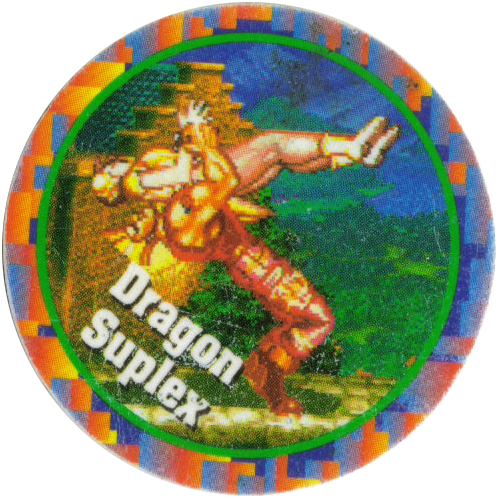 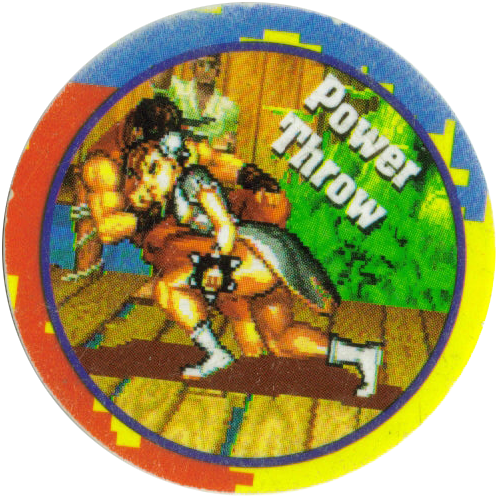 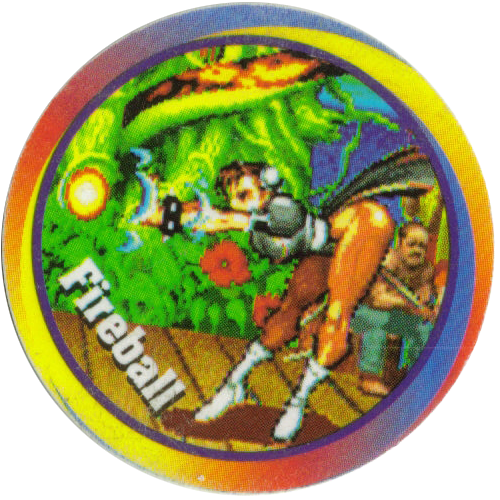 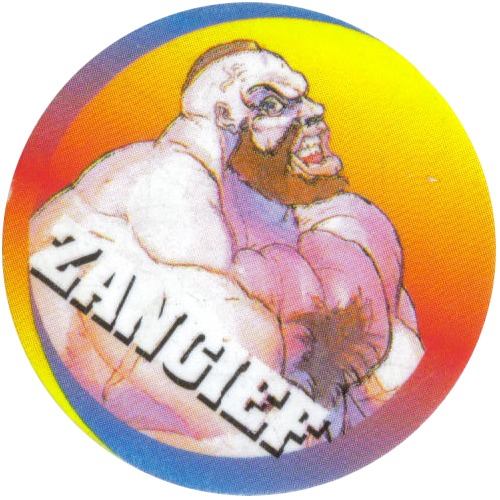 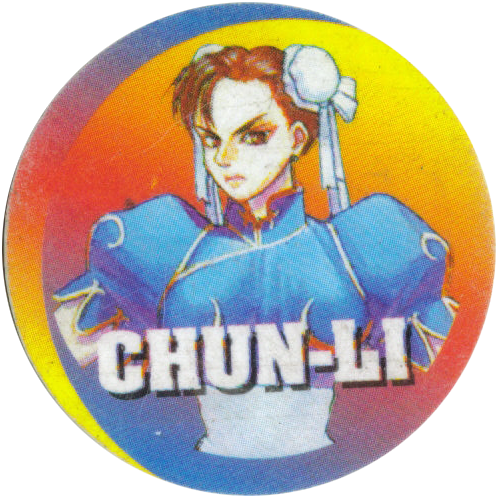 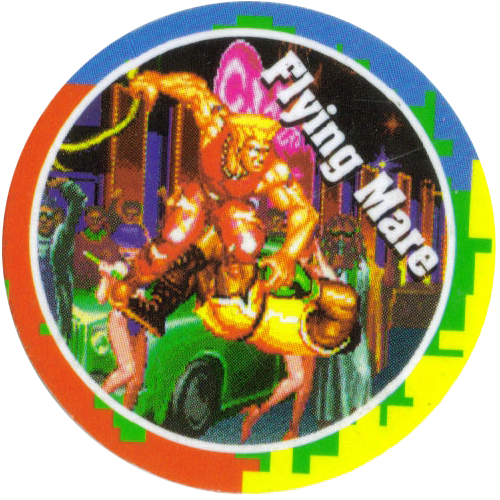 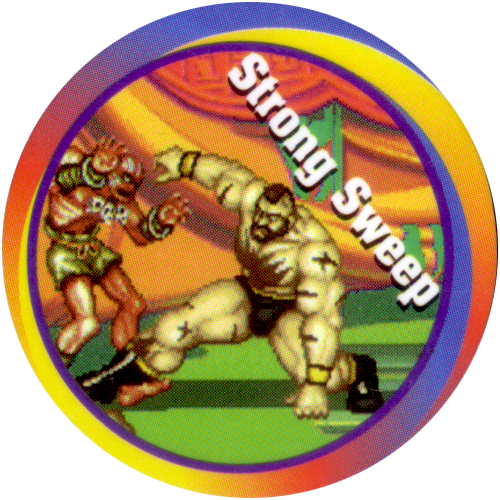 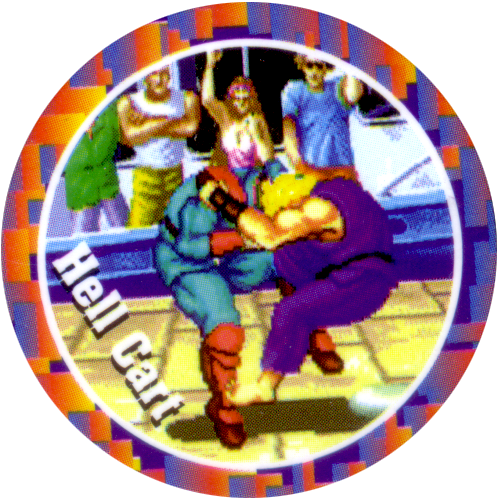 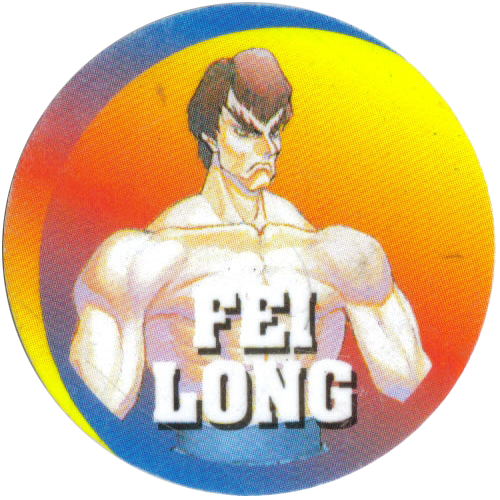 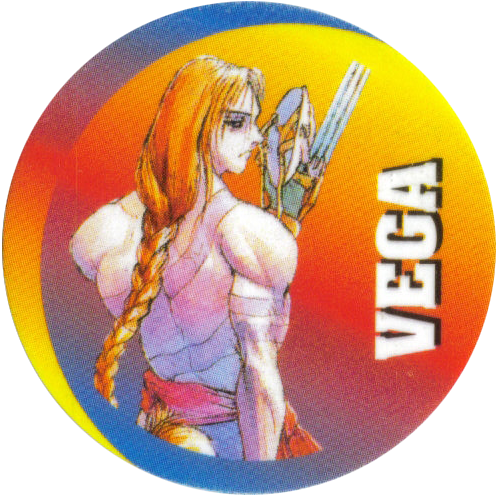 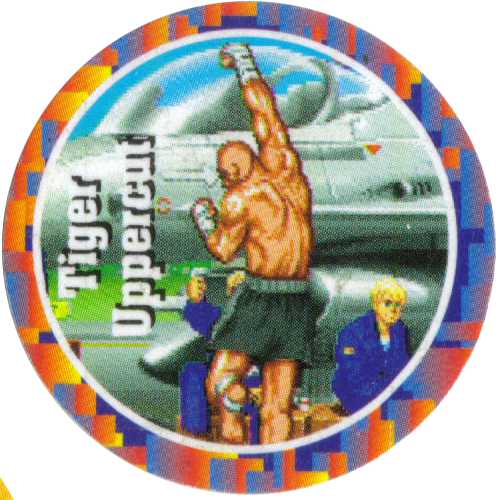 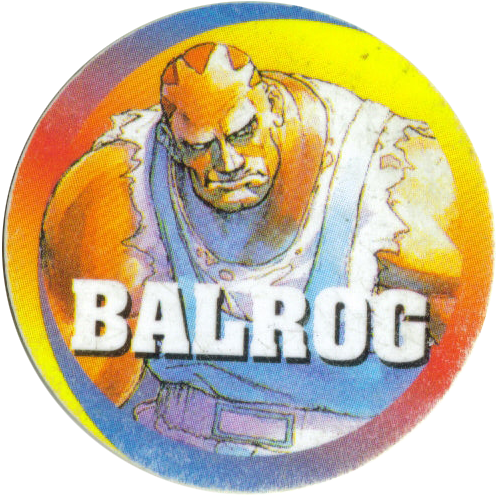 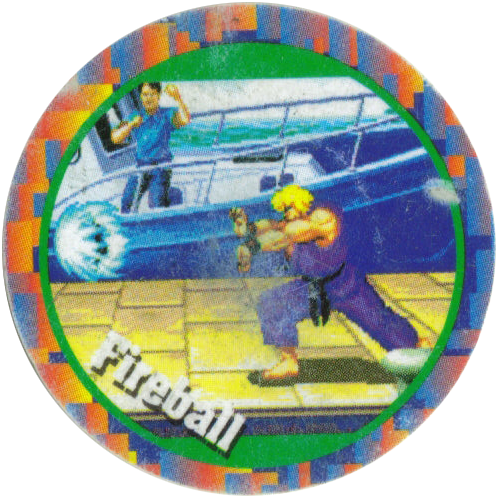 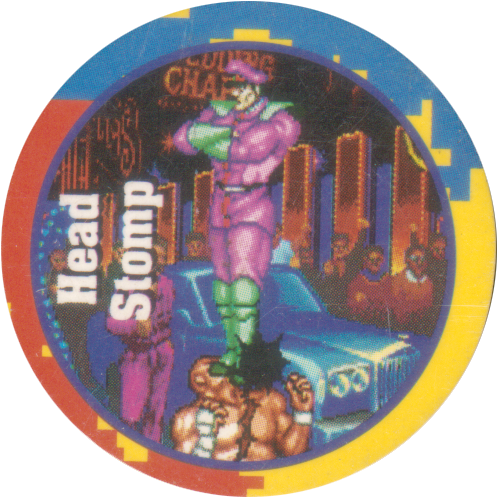 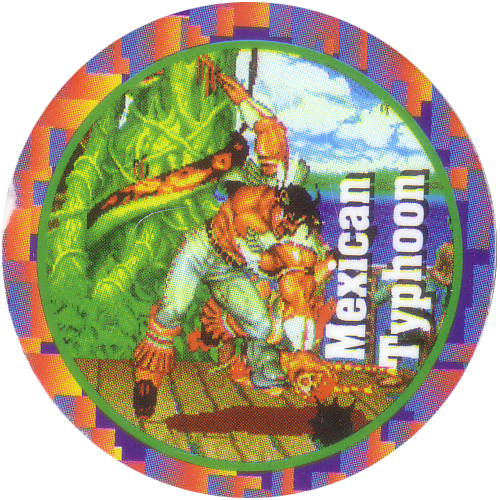 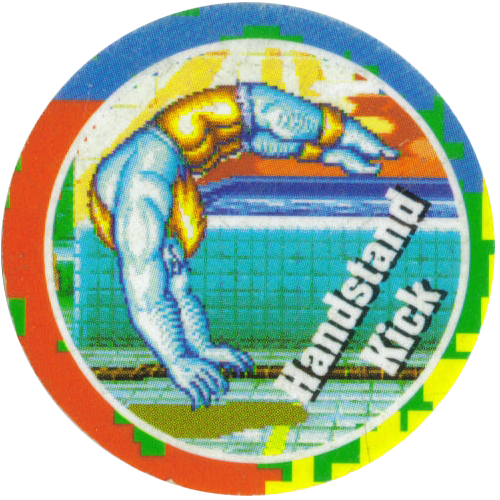 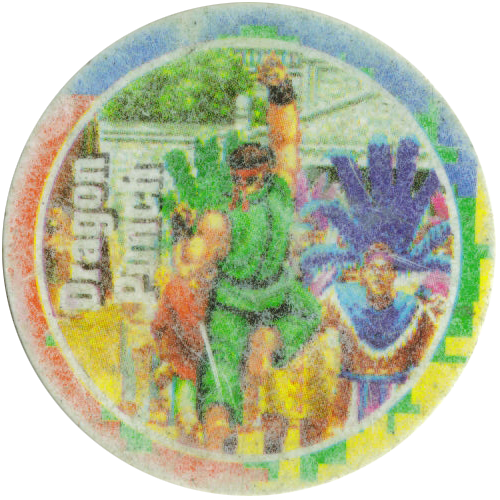 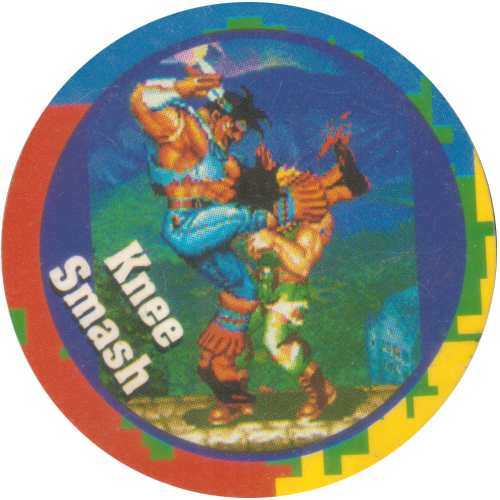 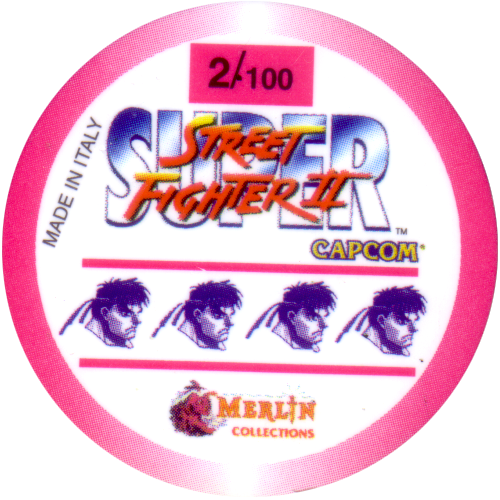 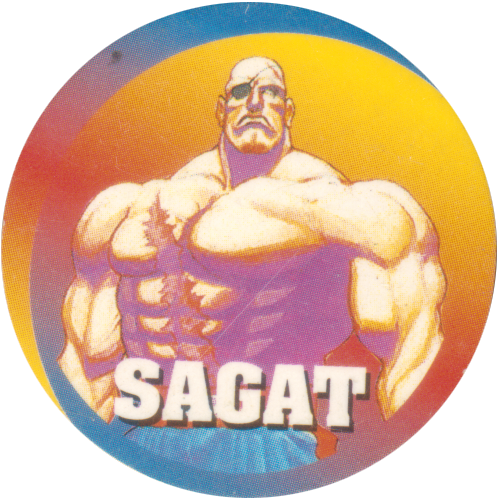 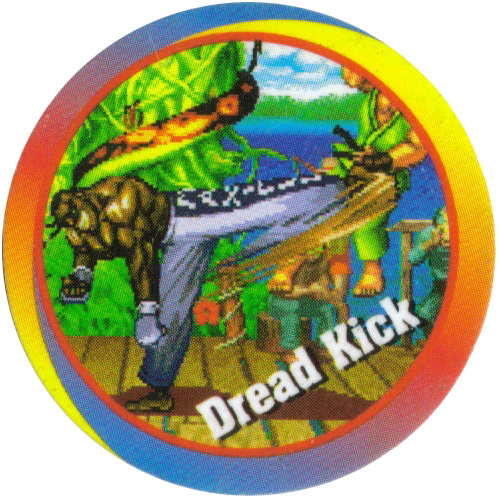 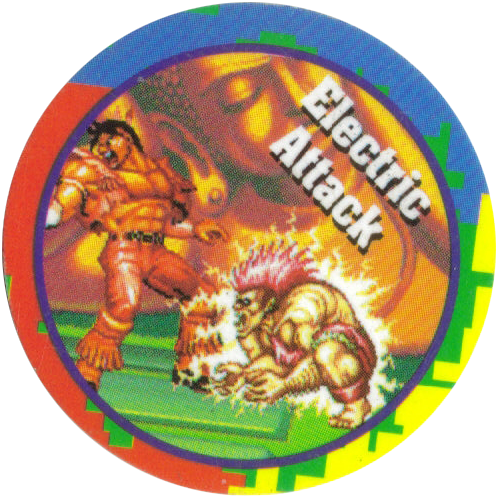 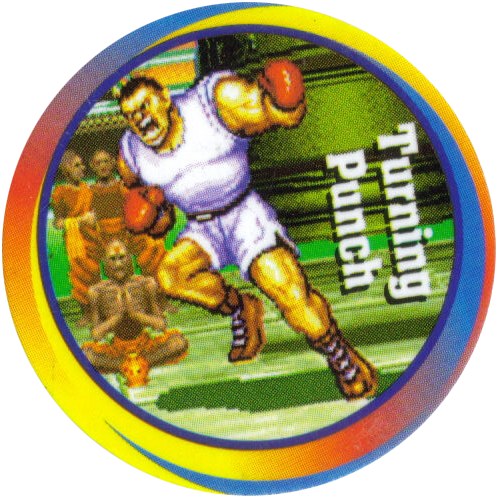 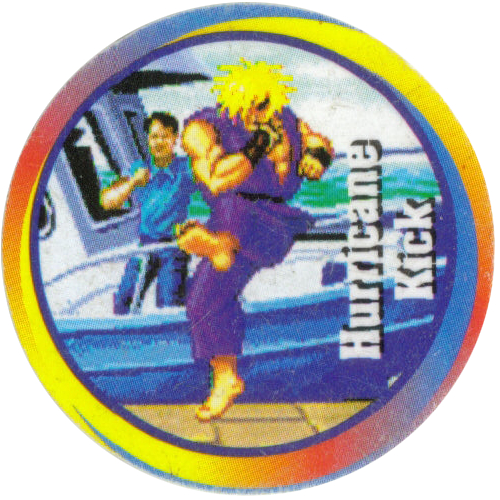 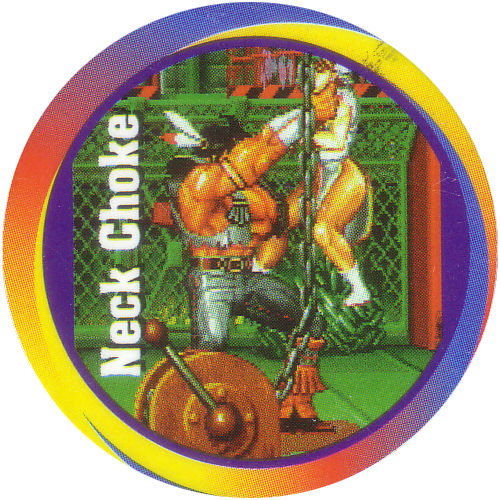 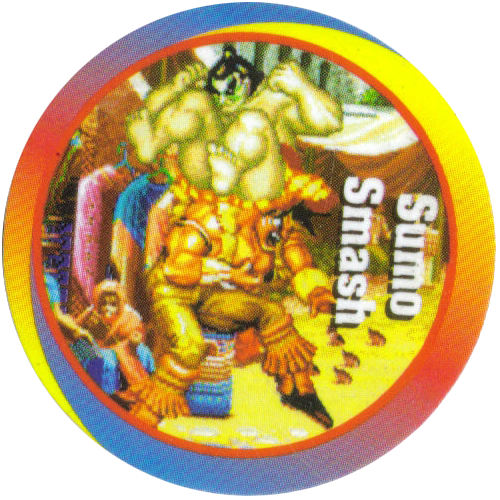 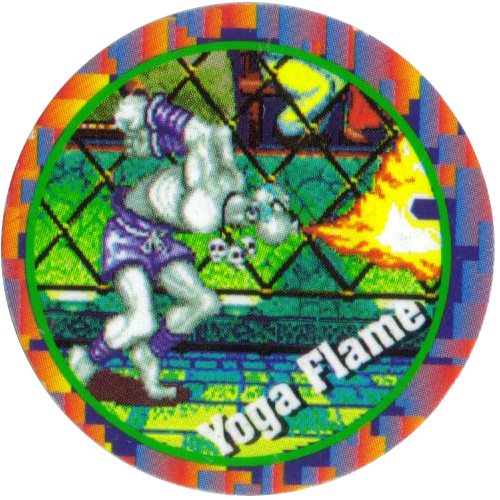 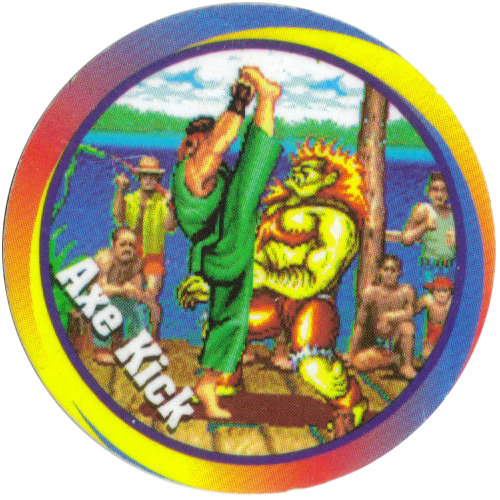 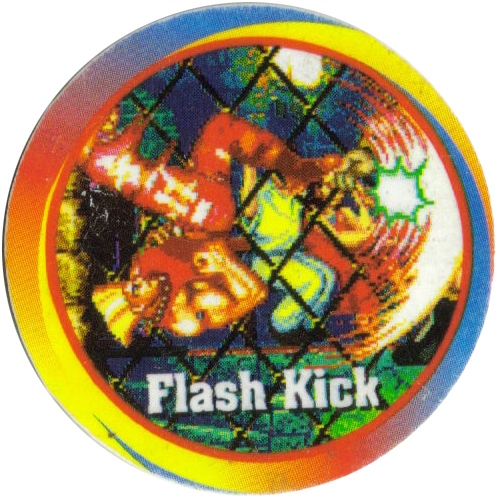 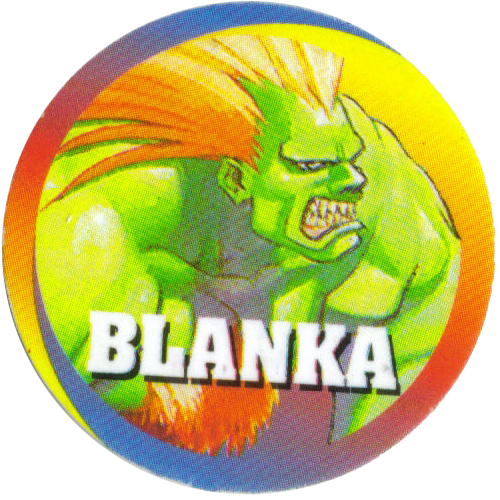 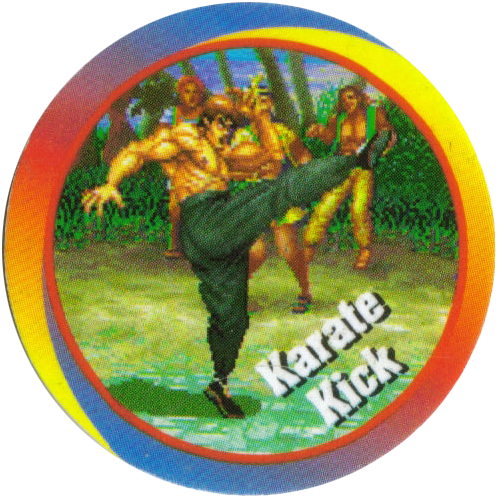 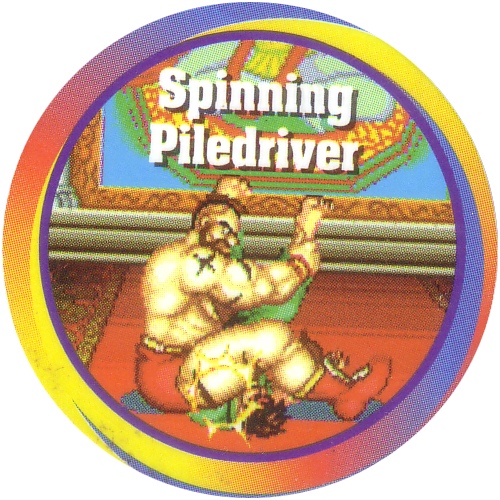 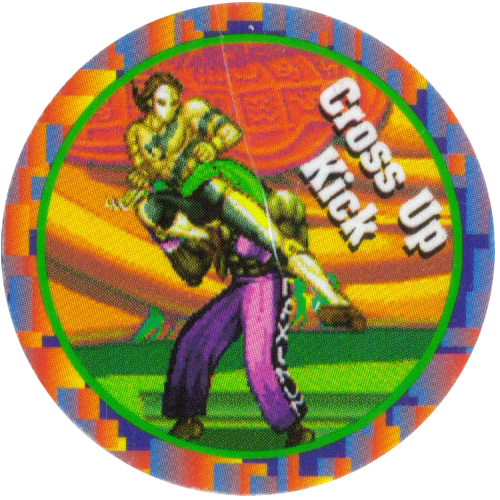 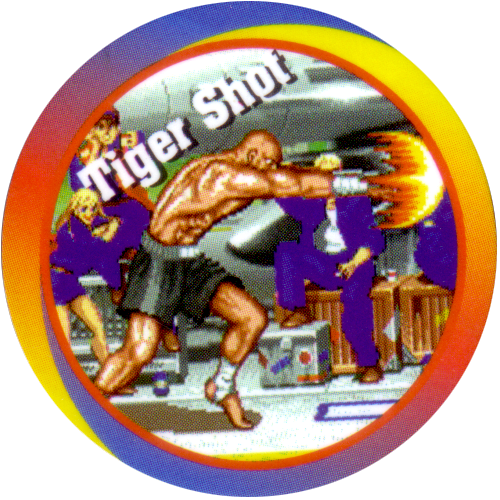 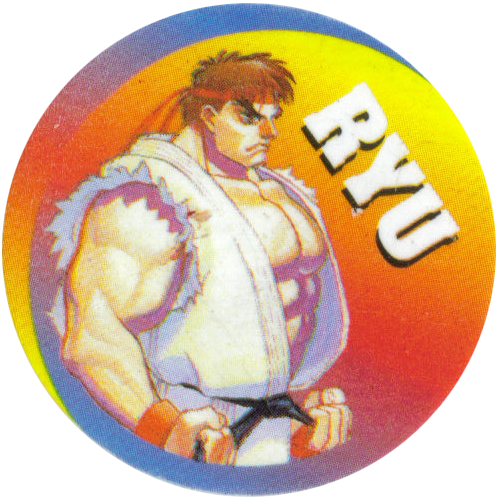 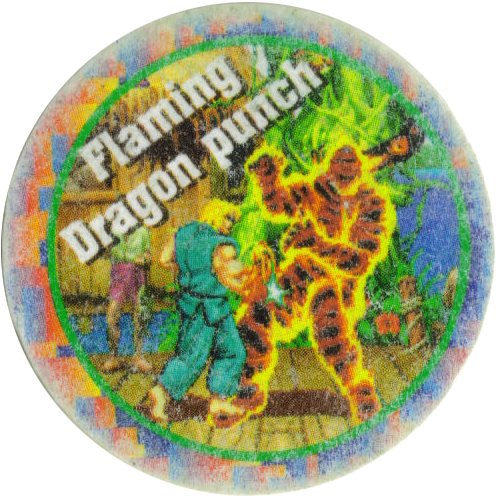 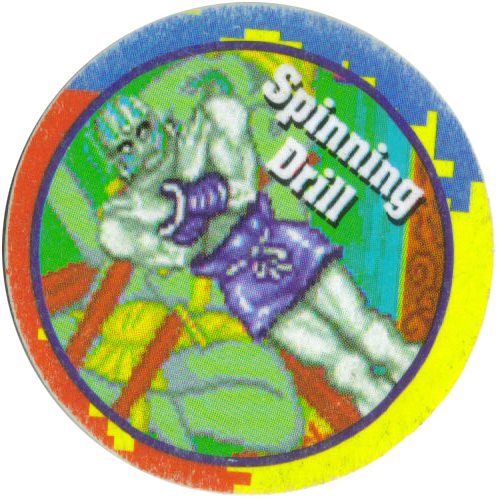 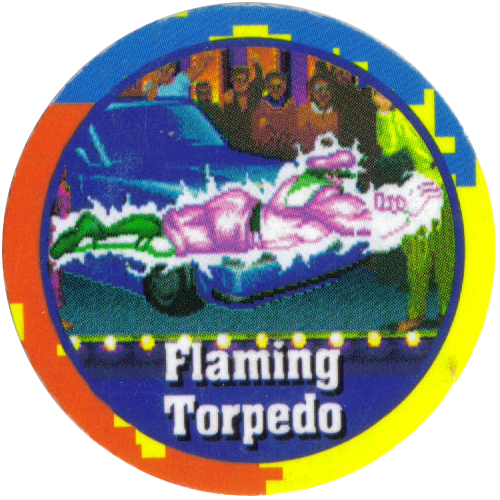 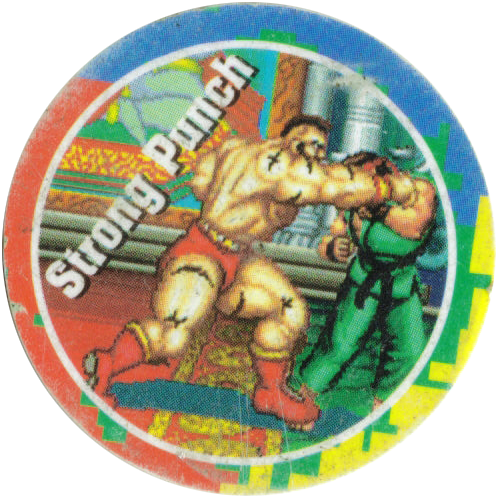 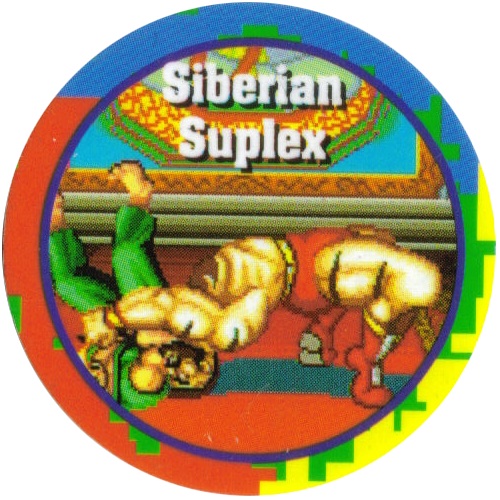 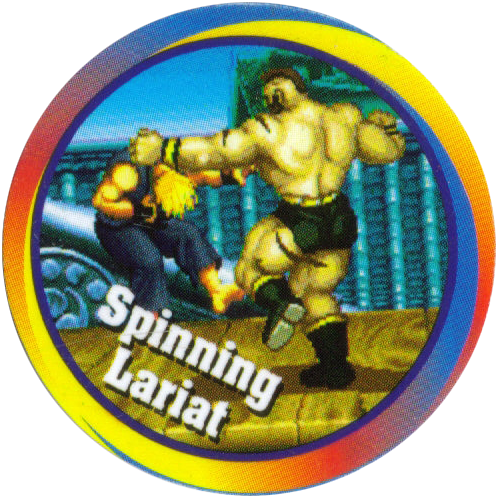 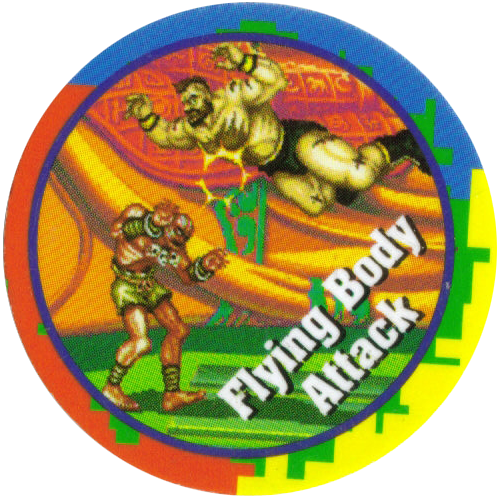 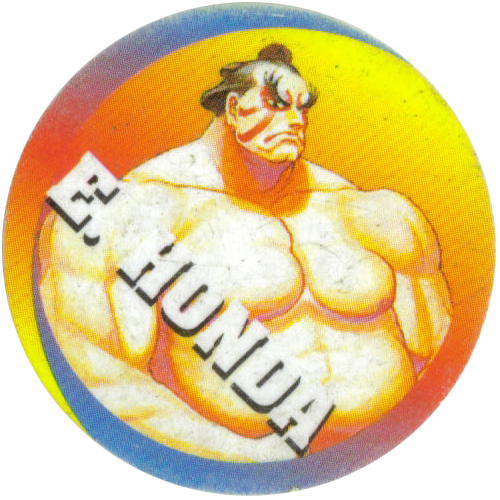 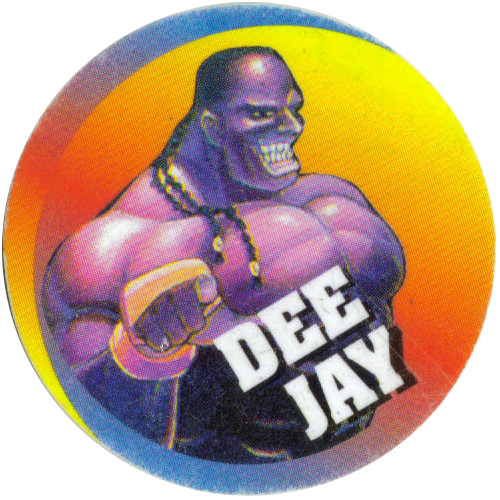 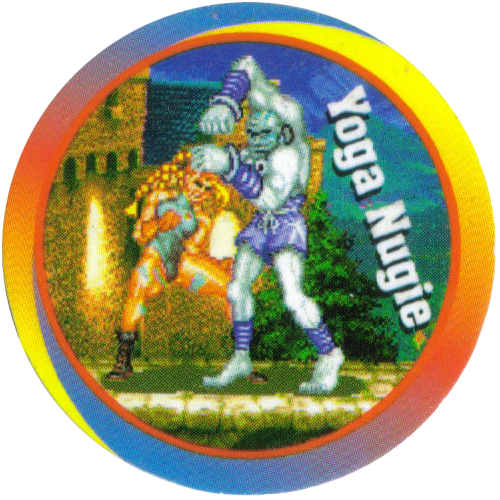 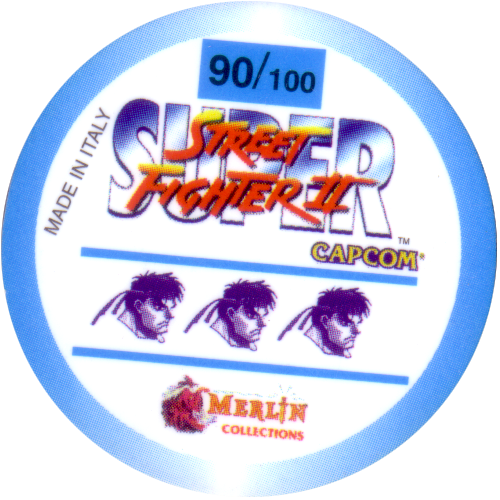 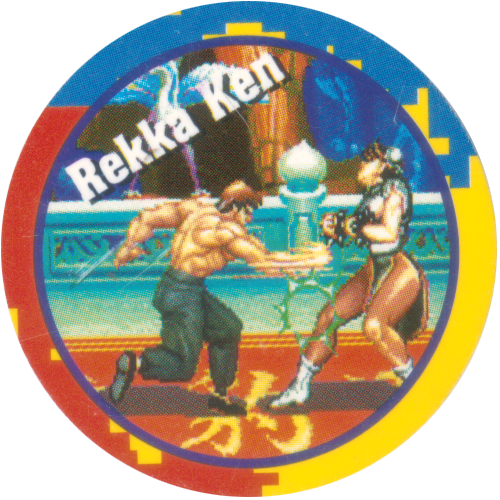 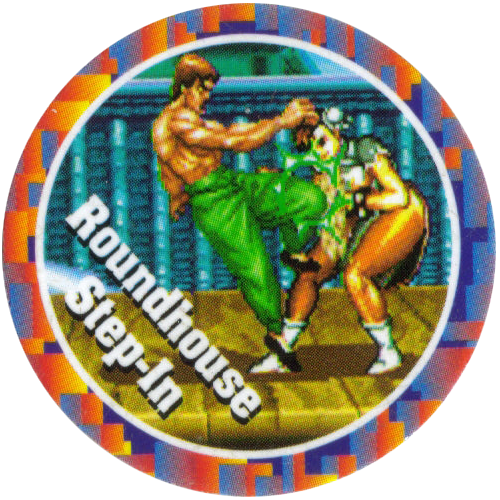 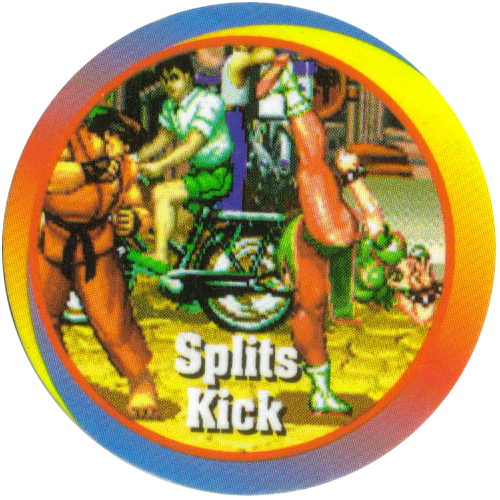 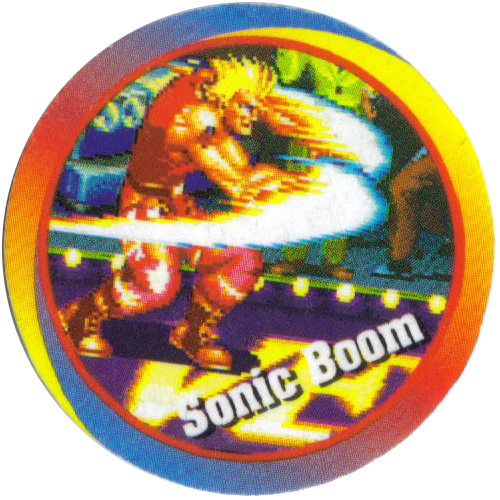 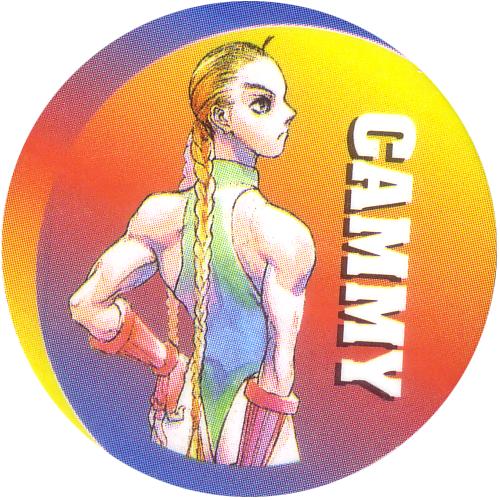 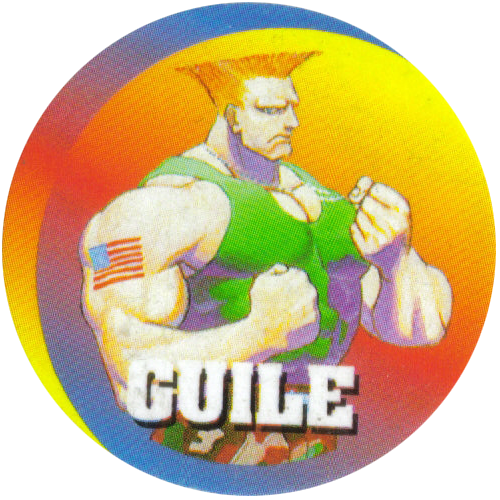 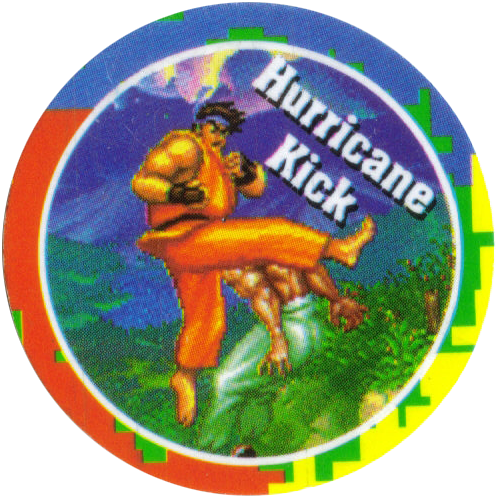 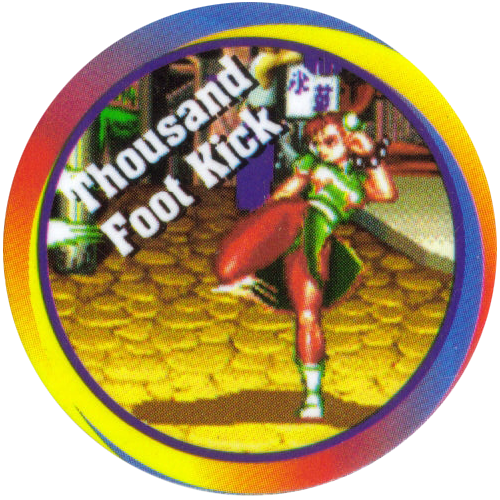 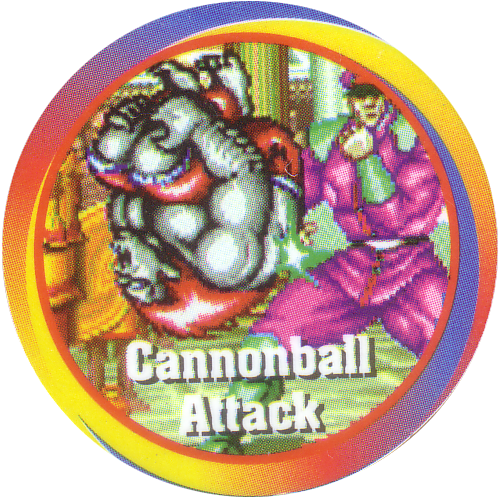 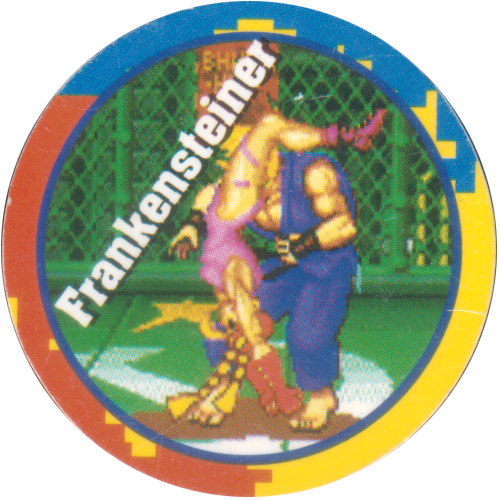 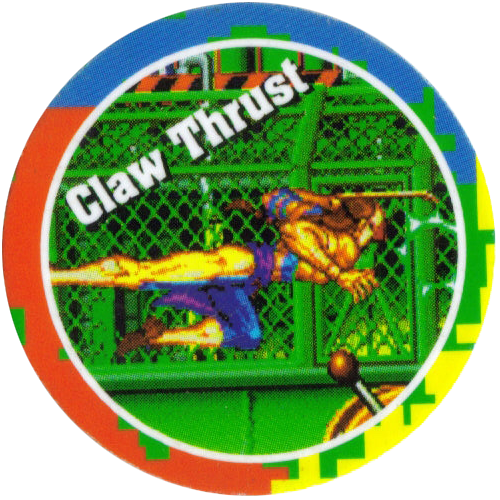 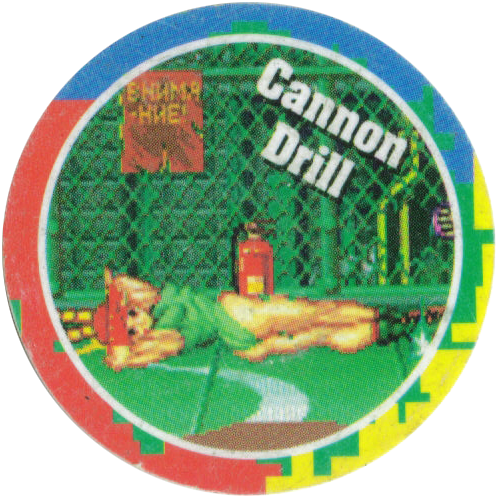 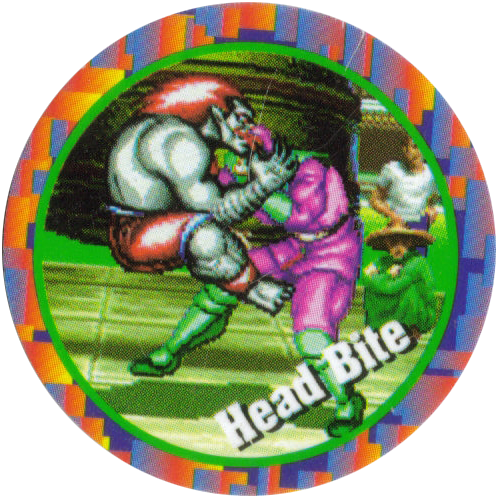 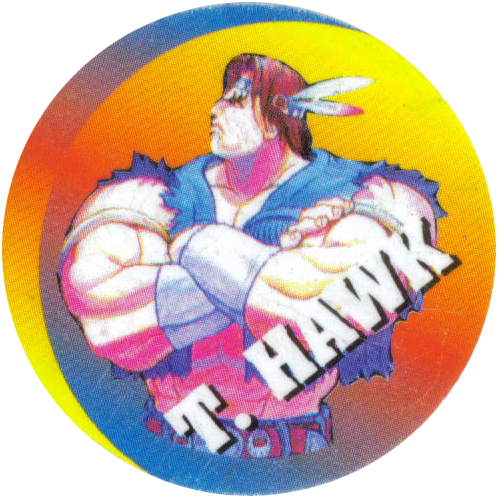 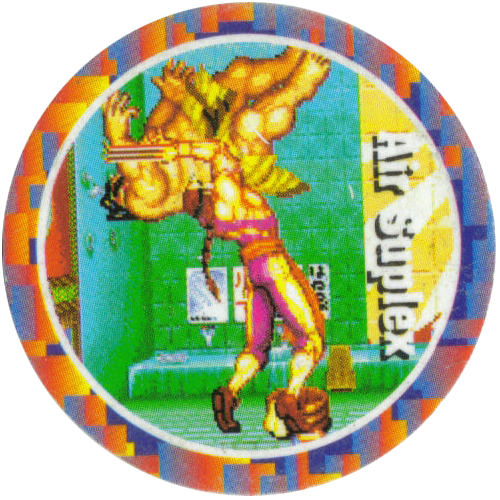 Thanks to Silke for the scans of many of the Super Street Fighter II Merlin Magicaps.